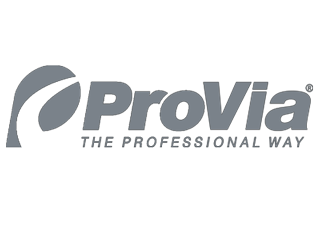 Chapman Windows, Doors & Siding is pleased to include ProVia windows and doors in the list of products we can provide. Doing business since 1977, ProVia’s roots are in Holmes County, OH, the nation’s largest Amish Community. ProVia’s team members love to find innovative ways for integrating state-of-the-art technologies into manufacturing processes. However, technology is never intended to replace quality and craftsmanship – only to enhance it. 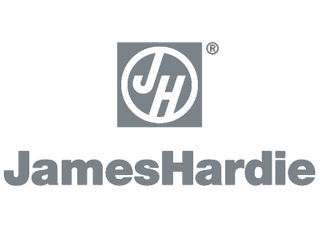 They take pride in making the best products available and backing them with a Lifetime Limited Warranty. 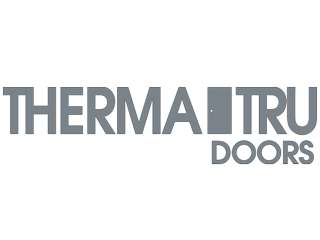 ProVia manufactures entry doors, storm doors, both sliding vinyl and hinged patio doors, vinyl windows and storm windows. 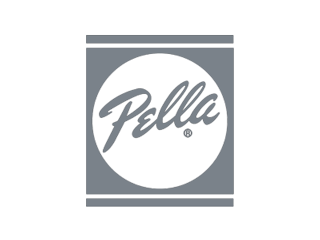 Located in Merrill, Wisconsin, Lincoln Wood Products, Inc., is a privately owned company with over 60 years' experience in wood window and door manufacturing. 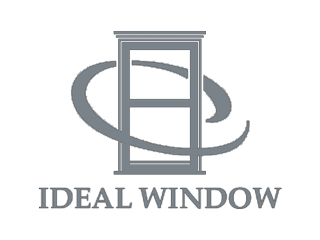 Lincoln Wood Products' windows come in all styles and provide a variety of configuration options to enhance your project. 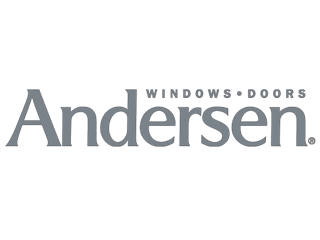 Advanced glazing offers excellent energy efficiency. Lincoln Wood Products is a community leader with a dedication to environmental stewardship, manufacturing quality, and customer service. Lincoln stresses resource conservation and energy-efficient manufacturing techniques. It uses independent testing and practices continuous improvement in its manufacturing processes to ensure quality. 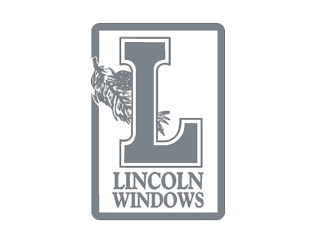 And, Lincoln's customer service ethic makes it a great partner for Chapman Windows Doors & Siding. 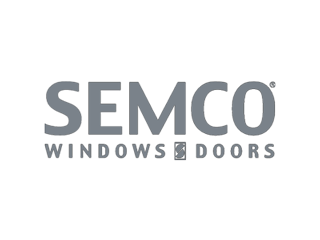 Chapman Windows Doors & Siding is excited to offer Semco windows and doors to our region. Family owned and operated from the beginning, the Semling-Menke company has been in business for over 60 years. Located in Merrill, Wisconsin, the makers of Semco windows and doors offer a full range of windows and patio doors with options to suit any architectural style from Colonial to French Country to Contemporary. 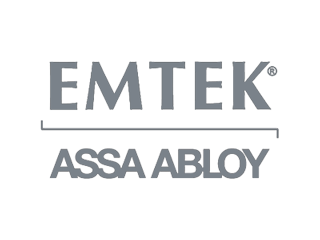 The Semling-Menke company stresses quality in its products, performing all phases of construction at its advanced manufacturing facility. It begins with innovative design. 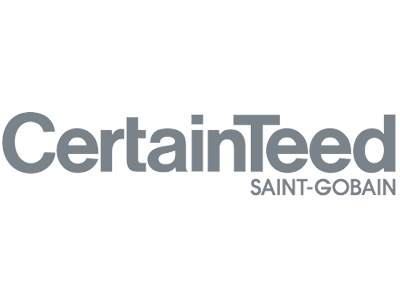 Then, the best materials, either created by the company or by a carefully selected outside supplier, are used by skilled employees to build windows and doors that represent beauty and functionality. Depending on configuration options, the products are ENERGY STAR® qualified. If your home needs an exterior update and you want to add curb appeal that lasts, there are many reasons to consider vinyl siding. Vinyl is now the most commonly used home siding product. It is pest and weather resistant, durable and nearly maintenance free. 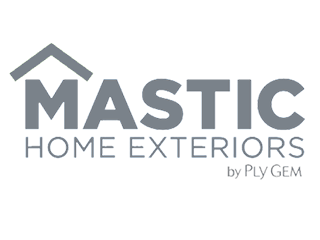 Chapman Windows Doors & Siding is pleased to offer Mastic Home Exteriors® Ovation siding. 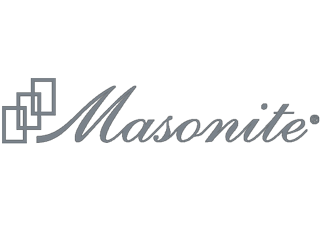 Mastic, now part of Ply Gem® Industries of Cary, North Carolina, has over 50 years' experience in siding. We selected Ovation because it provides the great combination of styles, color choices, and pricing that our clients have requested. We also like Mastic's commitment to recycling, environmental stewardship, and community support. 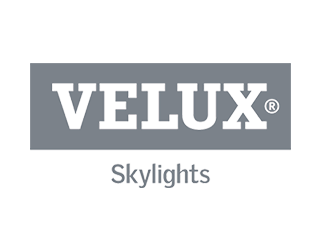 Their products meet criteria for green building in many ways such as being recyclable, arriving fully finished at the construction site, and requiring few additional materials for upkeep. As a Ply Gem company, Mastic supports Habitat for Humanity, Homes for Our Troops and other organizations where building expertise is needed. Shutters can make a dramatic change to your house's appearance, providing the finished look you might not have realized you were missing. You can use decorative trim to call attention to a feature or to add a look of depth to the facade. For some houses, decorative siding that accentuates the building's design (such as Victorian) can make all the difference. Any way you look at it, shutters and trim are one of the best ways to add curb appeal to your home. 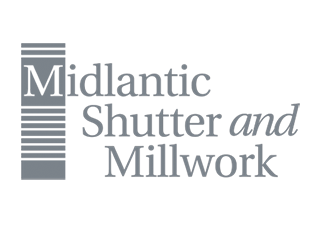 Midlantic Shutter and Millwork began as a custom shutter manufacturer and now works with the Tapco Group's Mid-America exterior building components company to provide Mid-America shutters in three styles, with standard and custom sizes, and 22 colors. Other building components available from Midlantic Shutter and Millwork include vents, window headers, dentil trim and other exterior decorative items. Midlantic also offers products from the Tapco Group's Atlantic Premium Shutters and Foundry Specialty Siding. Chapman Windows Doors & Siding works closely with Midlantic Shutter and Millwork to bring these products to your home. An Introduction to Schlage® Lock Company, LLC Strong, Smart, and Stylish. These are words used to describe Schlage door hardware. If they sound like good qualities to you, then you should consider Schlage locks and door hardware when upgrading your entry door, patio door, and interior door locking systems and hardware! 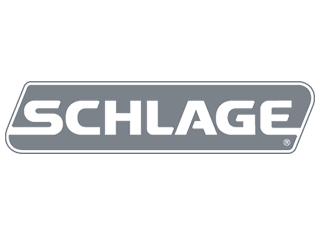 Now part of AllegionTM of Dublin, Ireland, the Schlage Lock Company continues to fulfill Walter Schlage's mission which began when he opened his first lock shop in 1920, creating innovative, secure products using precision engineering. 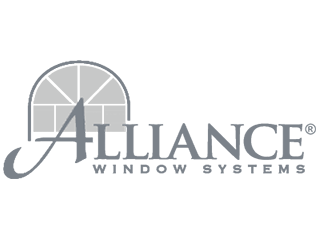 As part of the Allegion family, the Schlage Lock Company is a member of a global group which is also the largest manufacturer of security products in North America. 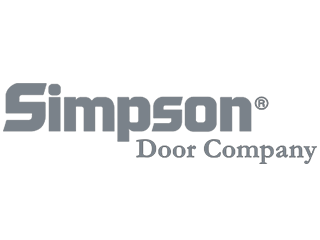 Now located in Colorado Springs, Colorado, with facilities in additional locations, Schlage offers top grade door hardware of all types for your consideration. Chapman Windows Doors & Siding can help you explore the potential Schlage provides. 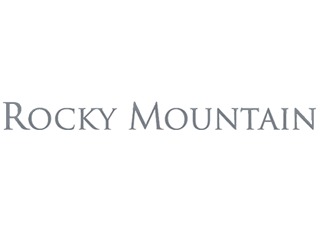 An Introduction to Rocky Mountain Hardware, Inc. Entry doors set the tone for your home, and luxurious and unique front door hardware makes a lasting impression. 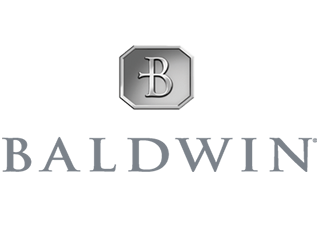 Rocky Mountain Hardware's solid bronze hardware creates a bold statement, proclaiming that you value your home – it is not just your house, but a work of art, and the residence of all you hold dear. Over 30 years ago, Mark and Patsy Nickum of Sun Valley, Idaho, began creating upscale door hardware for custom homes. Today, members of the Nickum family continue the tradition of crafting hardware that is a work of art, one piece at a time, in Hailey, Idaho. 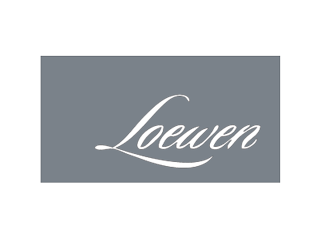 Their customizable products can put the final grace notes on your décor – any desired design can be carried into handles, knobs, levers, and combination sets, with interior and exterior accessories to tie the overall design together. Chapman Windows Doors & Siding proudly brings the vision of Rocky Mountain Hardware to you.